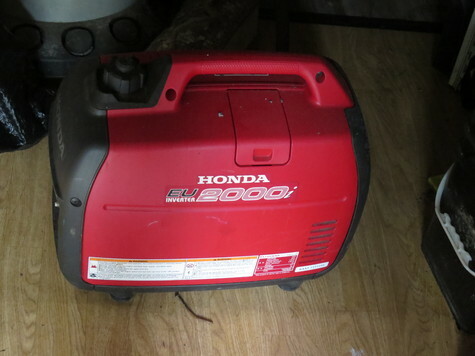 Once used Honda E2000i inverter generator. Inherited. Do not need it.